Luxurious lathering foaming hand soap. Soft and pleasing cherry scented. Non-drip Safe n’ Sealed pouch keeps product safe and free of contamination. Natural moisturizing ingredients condition skin and encourage use. 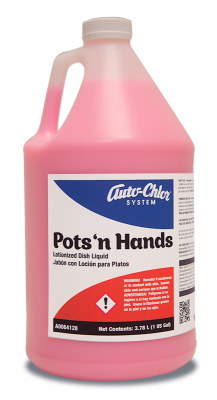 Ideal for frequent use environments where regular hand washing is required. Ideal for food service environments. Spa-inspired foaming soap offers luxurious lather and pleasing cherry fragrance. Moisturizers, natural extracts and skin conditioners delight users while supporting a health environment. 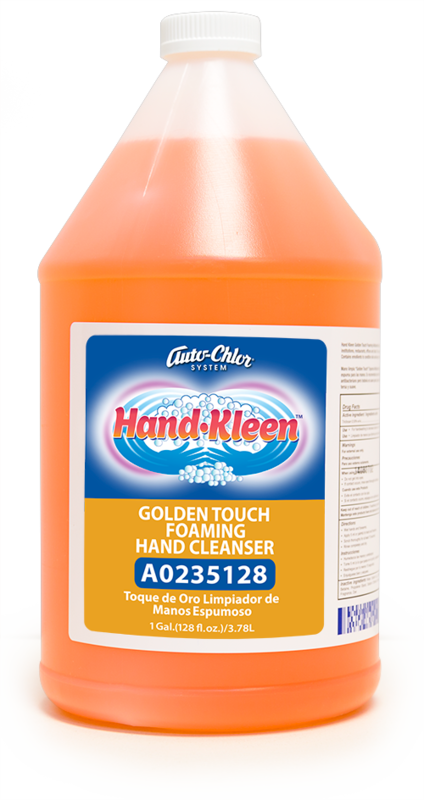 Certified by the EPA Safer Choice as an environmentally safe hand cleanser. 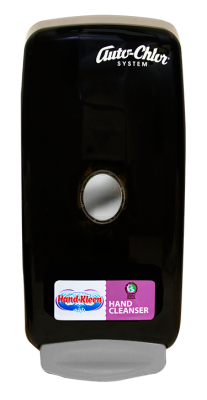 Packaged in 1000 ML Safe n’ Sealed pouches and suitable for use in manual or touch less foaming dispensers. A new foaming pump with each 1000 ML pouch, eliminates drippy, leaky valves. 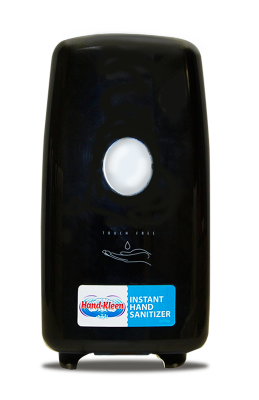 Hand Kleen Luxury Foaming Hand Cleanser is certified by the U.S. Environmental Agency, Safer Choice program to meet their environmental impact standards. This certification means that this product has been thoroughly tested by unbiased, third-party organizations as well as the EPA and has been deemed to be environmentally responsible without sacrificing product performance.